The slogan of Baltimore Ceasefire 365 is simple: “Nobody kill anybody.” The mission of the organization is to re-direct our hearts and minds to the positive dimensions of our lives, so that we take better care of each other. Last weekend, the first Ceasefire of 2019 took place. As we do after every Ceasefire weekend here on Midday, we are joined by one of the organizers to touch base about how things went. 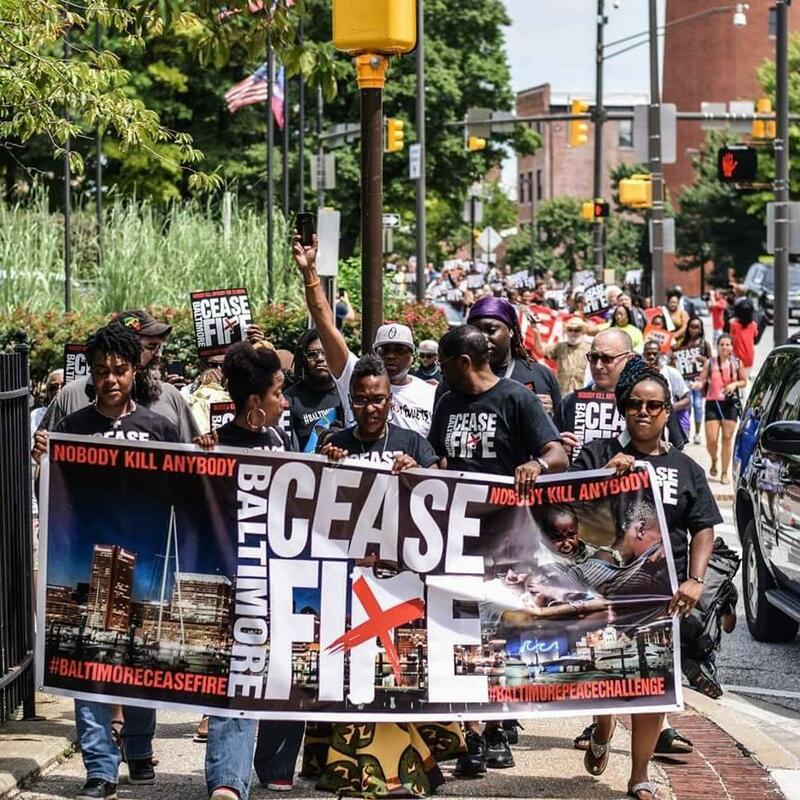 Tom speaks with Baltimore Ceasefire co-founder Erricka Bridgeford; and Sean Yoes, the Baltimore Editor of The Afro Newspaper, and the author of Baltimore After Freddie Gray: Real Stories fromOne of America's Great Imperiled Cities.